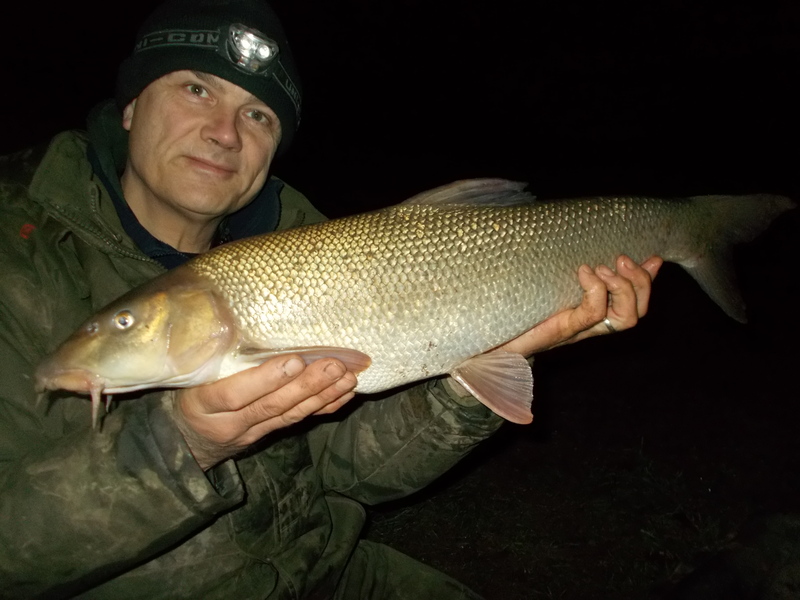 In this week’s blog entry I’m taking advantage of the flooded River Severn by doing some barbel fishing. There are a number of sessions featured and fish on the bank. Even though the going was tough I managed to catch. Thinking of fishing the Severn? Well, I share one of my favourite stretches and how you can fish there for yourself. As always, nature is included with some hoopoe footage. If you like this blog entry, why not share it on your own social media platform? Thanks if you do. If you’re on Facebook, here’s mine: CLICK HERE.